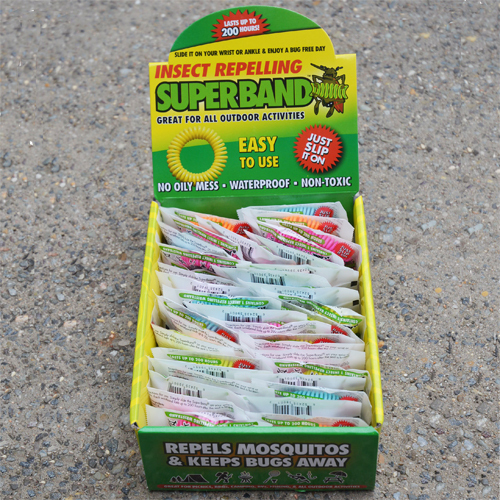 No more bugs or chemicals... wear on your wrist or ankle to create an invisible shield so you won't have to deal with pesky, biting insects. It's one of the longest-lasting natural bug repellents on the market today - lasts up to 200 hours, and an advanced waterproof system allows it to work even when it's wet. Safe for all ages (with adult supervision).